In 2005, the Wake County Human Services Board recognized that Wake County was facing a significant challenge in the coming years in the form of a rapidly growing senior population, many of whom were also economically disadvantaged. In response to that trend, the Human Services Board established an Aging Services committee and charged it with the task of developing a countywide Aging Services Plan. This diverse committee included representatives from government, nonprofit, business and consumer representatives. Over time, this committee evolved into the GOLD (Growing Older Living with Dignity) Coalition and was charged with the responsibility of amplifying, implementing and monitoring the progress of recommendations made in the initial plan. 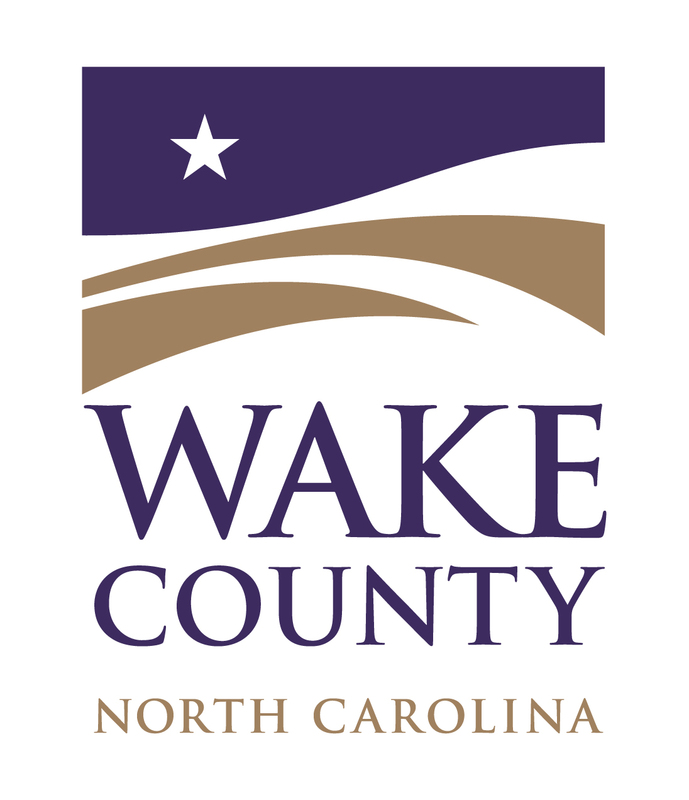 Wake County believes that the GOLD Coalition has done a tremendous job for the past decade of ensuring that Wake County stays an age friendly community. With the additional knowledge and resources that comes along with receiving the designation of an age friendly community, Wake County is confident that our community will continue to improve the quality of life for people of all ages. 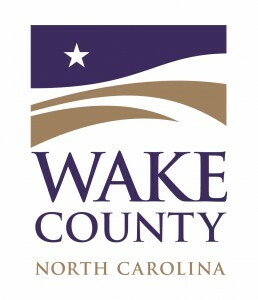 The Wake County Aging Plan Update from 2010 – 2014 and the Wake County Action Plan for Aging Adults and Adults with Disabilities 2015 – 2019 are attached.